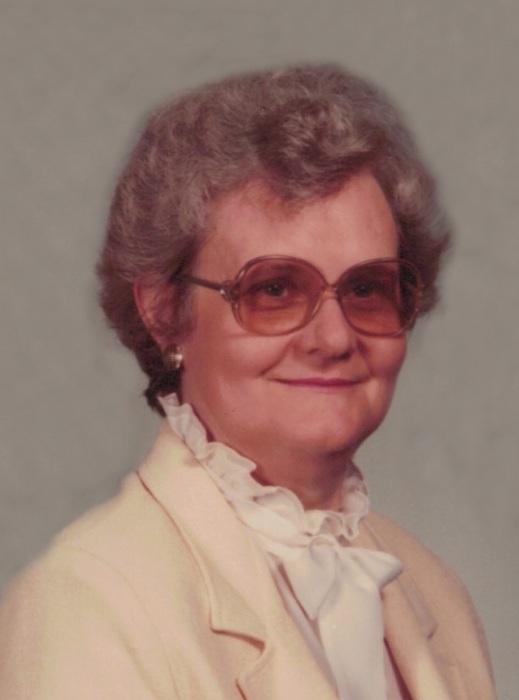 Nancy Margaret Palmer Beckett, 89, wife of the late Luther O. Beckett, passed away Sunday, February 3, 2019 at the Cedar Ridge Health Campus. Born February 1, 1930 in Berry, Kentucky to the late John Ross & Anna Paynter Palmer, she was a 1948 graduate of Berry High School, a devoted wife, mother, grandmother & great-grandmother and longtime member of the Curry United Methodist Church, where she was active in the United Methodist Women. Surviving are 2 sons: Michael L. (Linda) Beckett, of Harrison County, and Darrin P. Beckett, of Versailles; 3 grandchildren: Michael Lynn (Lisa) Beckett, Gayle Ross (Jessica) Beckett and Amanda Beckett; and 6 great-grandchildren: Whitney Lynn, Andrew Lane, Zacharie Ross, Bethany Madison, Samuel Ethan and Lucas Lowell Beckett. Also preceding her in death was a sister, Frances Ingram. Services will be 11:00 A.M. Wednesday, February 6, 2019 at Drake-Whaley-McCarty Funeral Home by Rev. Tim Thompson, Rev. Dan Frederick and Rev. Jerry Beck. Burial will follow in Battle Grove Cemetery. Casketbearers will be Andrew Beckett, Gayle Ross Beckett, Luke Beckett, Michael Lynn Beckett, Samuel Beckett, Zacharie Beckett, Terry Craycraft and Donald Laytart. Honorary bearers will be Roy Baker, Donald Hill, Garland Hill, Charlie Laytart, Dr. Henry Norfleet, Mark Patrick, Scottie Ritchie and Dr. Wilbur Wilson. Visitation will be after 5:00 P.M. Tuesday.